You know that old saying, “nothing in life is free”? Well that doesn’t always apply when it comes to fishing. 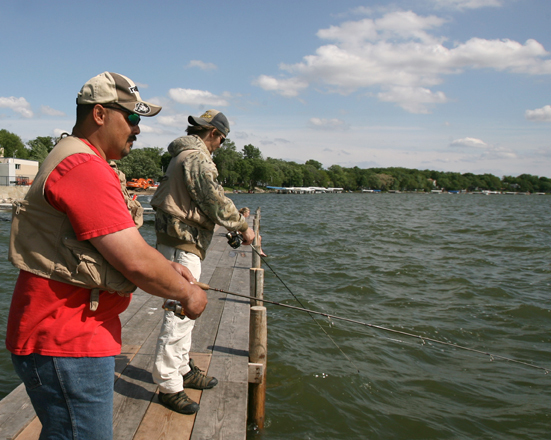 During National Fishing and Boating Week (June 1-9, 2019), many states offer license-free fishing days, which are an ideal opportunity for beginning anglers to try fishing on public bodies of water without having to buy a fishing license. Even if you already have a fishing license, or if the free fishing days have passed, you can still take someone out who has never been fishing before. Not sure who to ask? Teen. Teenagers can also benefit from feeling including and learning new skills. As teens grow and develop their individual personalities, they are heavily influenced by friends and are subject to lots of peer pressure. For these reasons, the teenage years can be a stressful time. Boating and fishing offer great good stress-relief, as well as a great opportunity to connect with the teen(s) in your life. As you’re making memories and providing them with positive influence, encourage them to celebrate their own individual strengths and identities during the process. Neighbor. Think about those times when you’ve gone on vacation and your neighbor has picked up your mail for you, watched your dog or brought over tasty goodies. 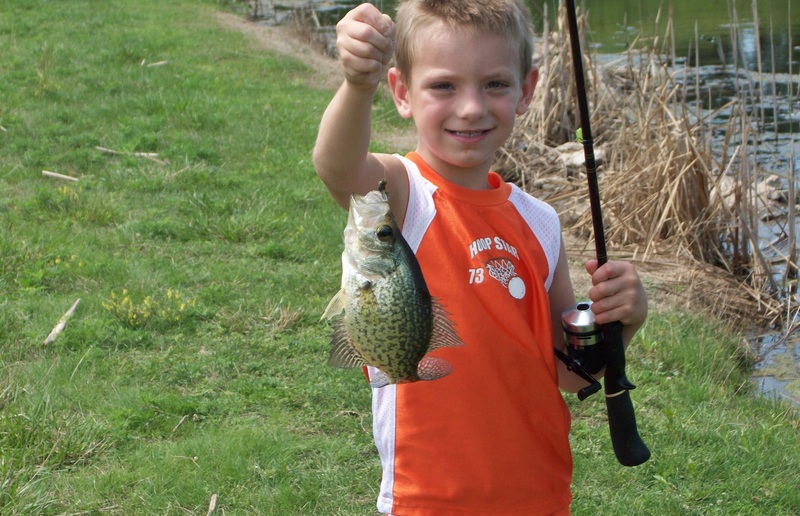 Why not express your appreciation by inviting your neighbor to join you on a fishing adventure? Boss or Co-Worker. They always say “network, network, network”… what better way to do this than to fish with a boss or co-worker? Many types of business relationships can be improved by taking the time to get to know someone better and sharing in an outdoor bonding experience like fishing. Veteran. If you know a veteran, let him or her know that you appreciate the service they have provided to our country and invite them to go fishing. The stress-reflief created by boating and fishing also are sure to be greatly appreciated by the veterans in your life, especially those who may have recently served in combat or witnessed traumatic events. Loved ones. Do your friends or loved ones enjoy the outdoors? Have they ever been fishing before? Well, this is definitely a good weekend to do so! Boating and fishing (anytime) are great ways for families to spend time together and create many memories that will last a lifetime. Maybe you have a family member going through a tough time, or maybe someone you love just received a job promotion. Point is, whoever that loved one is, and no matter the reason for making time to spend with them, there is nothing better than growing closer to the people you care about most while relaxing on the water, surrounded by nature’s beauty. Now that you have a good idea of who you might want to invite along, you can start exploring bodies of water, as well as other great outdoor recreation in the Mason City/Clear Lake. Don’t forget to take a camera to capture the many memorable moments you’re sure to create! For more things to do in Mason City, Iowa – visit www.VisitMasonCityIowa.com.